2017 has treated the stock market fairly well. In fact, it’s strange just how good this year has been to stocks. Despite a heroic runup for the market following Donald Trump’s surprising victory last November, U.S. equities have defied the odds and logic, tacking on more gains and sidestepping what most consider an overdue correction. Year-to-date, the S&P 500 is up a little more than 10% and has gained 20% since early November. Not all stocks have dished out those exact performances, however. As is usually the case, only a handful of the best stocks to buy have done the really heavy lifting. In that the best stocks to buy for 2017 are the ones you should watch going forward — either because they’ve got great momentum or because they are vulnerable to a pullback — pinpointing the market’s top performers for the year would be time well spent. Here’s a closer look at the ten best stocks to buy of 2017 so far, in no particular order. A year ago, weight-loss outfit Weight Watchers International, Inc. (NYSE:WTW) had pretty much been left for dead. Investors were nursing the wounds of a near-90% pullback from the stock’s 2012 high, as cheaper — and even free — weight loss systems and digital apps had made Weight Watchers itself mostly obsolete. What a difference a year makes. Perhaps with the help of then-still-new spokesperson Oprah Winfrey finally getting some traction, WTW stock has mustered a 282% gain since the end of 2016. What’s more, WTW’s revenues and profits have rebounded. To be fair, the sheer size of the pullback leading into late last year set the stage for 2017’s oversized gains. It doesn’t matter though. Weight Watchers International has taken shareholders on a serious rocket ride this year. 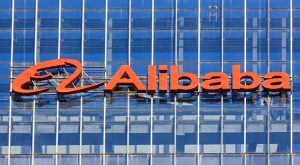 It’s a name everybody is certainly familiar with, and for good reason: Alibaba Group Holding Ltd (NYSE:BABA) has been hailed as the Amazon.com, Inc. (NASDAQ:AMZN) of China, and its growth pace is not unlike that of its U.S. counterpart in its early years. That said, while it’s not exactly an apples-to-apples comparison to Amazon, that doesn’t make it any less of a comparable growth machine. Analysts collectively expect Alibaba to inflate its top line to the tune of 48% this year, carrying it to $35.8 billion. The bottom line is projected to expand from last year’s $3.57 per share of BABA to $5.02 this time around. And, more of the same kind of growth is forecasted for next year. The end result is a 100% year-to-date advance from BABA shares, easily qualifying it as one of the best stocks of 2017. The technology of OLED (organic light-emitting diodes) display screens has been around for a while now, largely thanks to Universal Display Corporation (NASDAQ:OLED). Indeed, its leadership on this front is largely how it got its seemingly-nonsensical ticker. Adoption of OLED screens has been slow, however, largely because they’re simply too expensive to make the new norm despite their superior performance. They were too expensive anyway. The tide seems to have turned, as OLED prices have come down enough — and consumers’ wallets have opened wide enough — to pay the necessary premium. The fact that Apple Inc. (NASDAQ:AAPL) is desperately trying to find more OLED screens for its ballyhooed iPhone X sends a message that OLED technologies will become the new norm. That premise has pushed OLED stock to a gain of 130% this year. For those that have only kept loose tabs on casino and resort operator Wynn Resorts, Limited (NASDAQ:WYNN), you’ll likely know it as a name that initially lost market share when China’s Macau gambling enclave began to draw gamblers away from Las Vegas. Then once Wynn secured a toehold in Macau, Chinese regulators pulled the rug out from underneath soaring gaming traffic there. In the meantime, Wynn Resorts has been nagged by more than its fair share of legal battles. The river of headaches just never seemed to end. Thing is, with WYNN stock up 67% so far this year, the market is essentially saying the worst is indeed finally behind the beleaguered company. The fact that sales and profits are finally growing again may have something to do with it. With a market cap of only $11.3 billion and only being a year and a half old as a publicly-traded outfit, Shopify Inc (US) (NYSE:SHOP) isn’t exactly a household name. With a year-to-date gain of 177% though, SHOP stock is clearly one of the best stocks of 2017. Shopify, in simplest terms, makes it easy for anyone to open an e-commerce business. The time is certainly right for such an offering. Online marketplaces like Amazon.com, Inc. (NASDAQ:AMZN), eBay Inc (NASDAQ:EBAY) and Etsy Inc (NASDAQ:ETSY) have become almost impossibly difficult to work with, and Shopify offers an all-inclusive alternative that just makes sense. The proof of the pudding is in the company’s top line, which is expected to grow 40% next year after nearly doubling last year. Better still, the pros are calling for Shopify to swing to an operating profit next year. 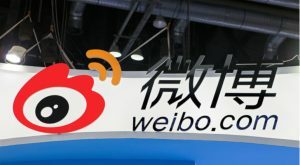 You may know Weibo Corp (ADR) (NASDAQ:WB) as the Twitter Inc (NYSE:TWTR) of China, but that’s not exactly what it is. It’s just as much like the Facebook Inc (NASDAQ:FB) of China simply because Weibo’s blogging platform is far more engaging than Twitter’s is … and more like Facebook’s and the “keeping your interest” sense. One only has to look at the company’s past and projected results to appreciate this reality. Last year’s 37% growth in sales is forecasted to carry on, materializing in the form of 43% revenue growth next year. 7 Stocks to Sell Before the Crash – And Tesla is #1! Investors, with no reason to suspect the advance is going to slow anytime soon, have pumped up WB stock to the tune of 137% this year. 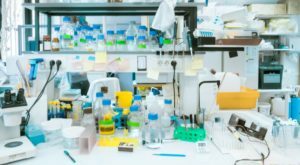 Just for the record, while Amicus Therapeutics, Inc. (NASDAQ:FOLD) is one of 2017’s best stocks thanks to its 188% gain since the end of 2016, a whole slew of biotech and biopharma stocks have done similarly well. It’s been a good year for the industry mostly because fears of regulatory overreach that were brewed up last year have since subsided. In the meantime, a wave of M&A within the industry has traders fishing for buyout possibilities. Amicus Therapeutics’ claim to fame is its chaperone-advanced replacement therapy (CHART) platform, which it’s using to develop enzyme replacement therapy (ERT) products for Fabry disease. Its lead candidate and flagship drug is SD-101, or migalastat, which is currently approved in the EU, and in phase 3 trials in the United States. There’s more hope than actual fiscal results for the company thus far, but traders like where things seem to be going. Just a few days ago, rumors surfaced that Advanced Micro Devices, Inc. (NASDAQ:AMD) and Tesla Inc (NASDAQ:TSLA) were teaming up to work on self-driving automobile technologies. 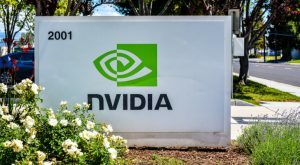 That’s a problem for Nvidia Corporation (NASDAQ:NVDA) in that it already had such a relationship with Tesla. Perhaps Tesla CEO Elon Musk is shopping around for other options? That’s why the 75% gain NVDA shares have dished out this year so far isn’t in too much jeopardy … NVDA is still very much a name that’s going to be tough to dethrone. One would think between the advent of Apple Pay, as stepped-up effort from Paypal Holdings Inc (NASDAQ:PYPL) along with a dozen or so other efforts to further usher in the era of mobile, digital wallets, a company like Square Inc (NYSE:SQ) would have fallen by the wayside. Actual credit cards are so yesterday. One would be wrong to think along those lines, though. As it turns out, consumers are still more than content to stick with their cards and mostly shun simpler options, playing right into the hand Square is holding. The company’s top line was up 26% last quarter, and next year’s projected revenue growth is about the same. Investors have taken notice too. SQ stock is up a whopping 108% year-to-date, with traders aiming to tap into that surprising growth. 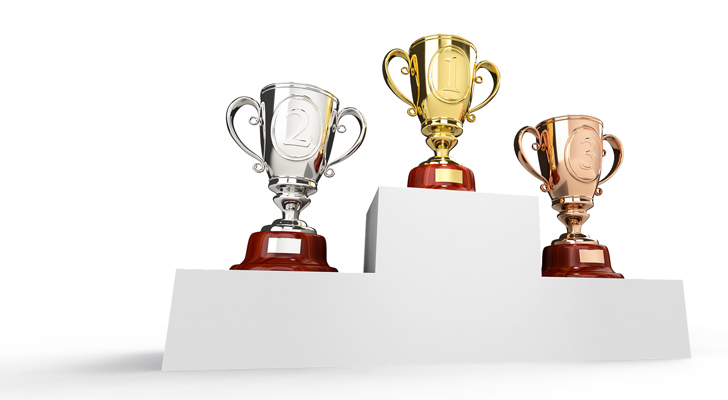 Last, but not least, Take Two Interactive Software Inc (NASDAQ:TTWO) deserves to be added to the list of best stocks of 2017 … at least in terms of performance. It’s up 109% since the end of last year. Much like Shopify, Take Two Interactive Software isn’t exactly a household name. That may due to the obscure nature of the video game business, which only targets a small subset of the consumer market. 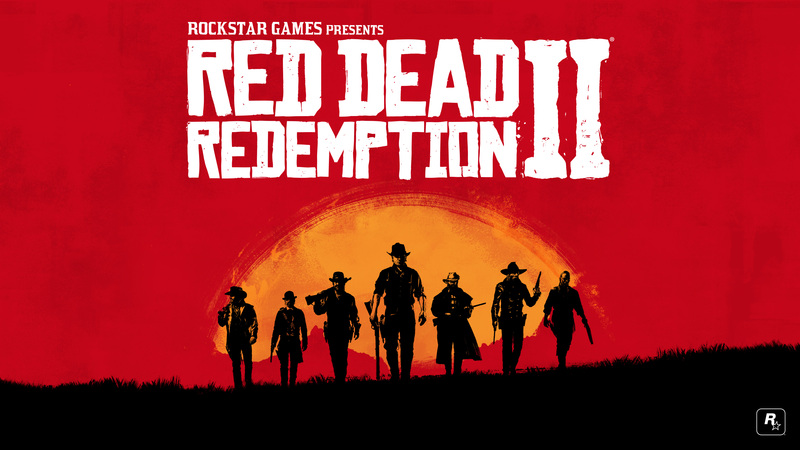 To the extent investors are interested, TTWO develops and publishes games under several satellite game companies, such as Rockstar Games. 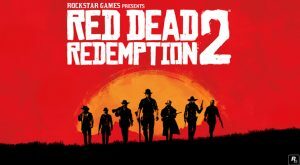 For those investors who’ve been willing to dig deeper into the company’s details though, they’ll know this is the same company that developed the very popular “Grand Theft Auto” franchise and is about to launch a sequel to its hit Red Dead Redemption. This is simply an organization that knows how to deliver what gamers want. As of this writing, James Brumley did not hold a position in any of the aforementioned securities. You can follow him on Twitter. Article printed from InvestorPlace Media, https://investorplace.com/2017/09/10-best-stocks-to-buy-2017-2/.